I plan to be there but only as a spectator. If it's a nice evening, weather wise, I'll definitely come and say hello. ps. Don't forget the similar 911uk event in August. I've booked a place, not driven it in the 911 yet. Yep, first track day of 2018. Looking forward to it! I'm going to watch only.. I'm ready, new brakes fitted last weekend and a spirited drive to bed them in, swapped the wheels for my "rougher" set, looking forward to finishing off the front tyres. Are there any spaces left and if so, how much? Best give the club a ring in the morning and see if there are any last minute cancellations. I’ve asked a couple of times if I can attend in my atom and always been told no. 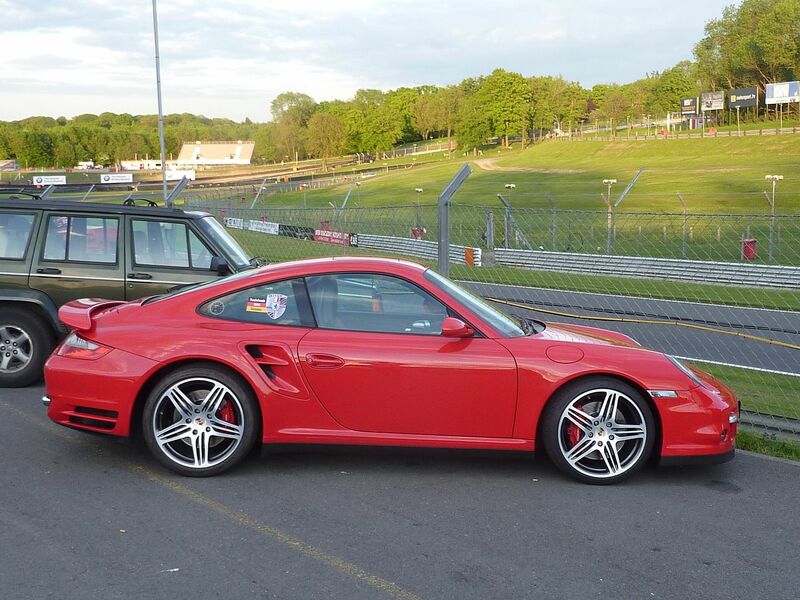 I think the biggest issue is a lot of other owners will have track insurance on the basis that it is a Porsche only track day. I might come and watch. It's only when the chequered flag went out at 8pm I realised that, in 2.5 hours, I hadn't watched any track action at all. That said, it was a great environment in which to spend the evening and meeting Martian and rhino-man (and woman ), seeing TURBO KENT and mazza for the first time in ages and hanging out with some of the Kent breakfast regulars made it memorable. Nice to (finally) meet you Terry, Rhino and Mazza, a nice evening.